HTML5 offers a lot of new features, which were, in my opinion, long overdue. 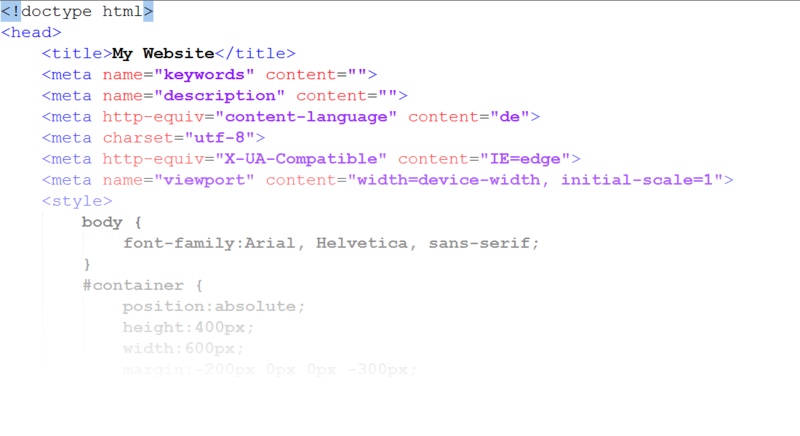 In this article i will show you three great new HTML5 attributes which will make coding your HTML5 Website easier. If you want to format your links using icons, you can achieve this through CSS. In addition to the actual link then an icon is displayed next to the link. When I write a post in WordPress, I always push the “Save Draft” button in between. 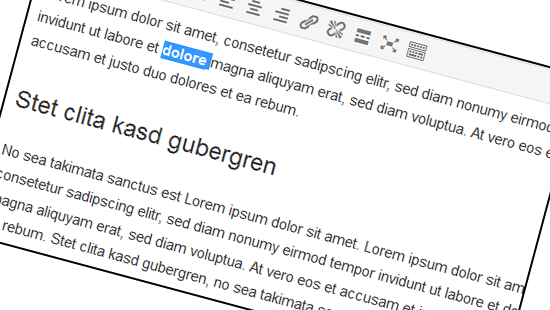 WordPress then stores the article in the database as a separate revision. So each time I save my draft, a new record is added to the database. The revisions for a small article like this are stored in several records in my WordPress database. Altough only one of them is published. This mechanism gives you some kind of versioning of your articles, but it also produces a lot of overhead in the database, because the records remain in the database and “inflate” it unnecessarily. Fortunately, you can configure how WordPress handles the revisions. It is possible to completely disable revisions, or limit to a maximum amount of revisions per post. How Can I Change The Autosave Intervall In WordPress? WordPress has an “Auto Save” mechanism, which stores your changes of a post every 60 seconds. So if you write a new post in WordPress, this is saved every 60 seconds. It’s a cool feature and makes perfect sense. Anyone who has ever lost a longer text e.g. by a system crash while writing, knows … Read moreHow Can I Change The Autosave Intervall In WordPress?